Hefty Strong trash bags deliver the performance and versatility you need for all your big clean up jobs. 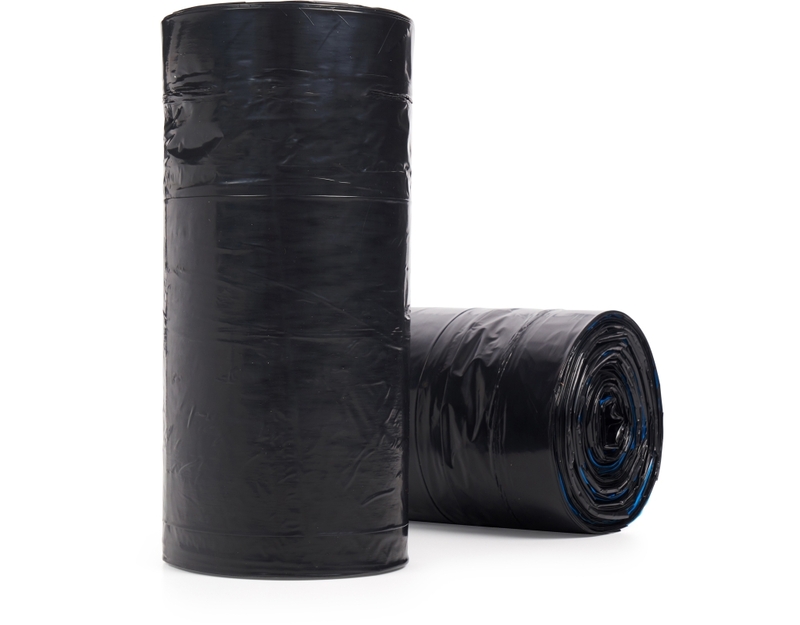 You'll find many uses for these versatile, heavy duty trash bags. 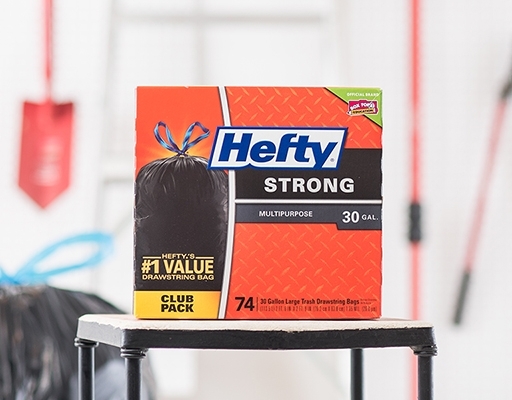 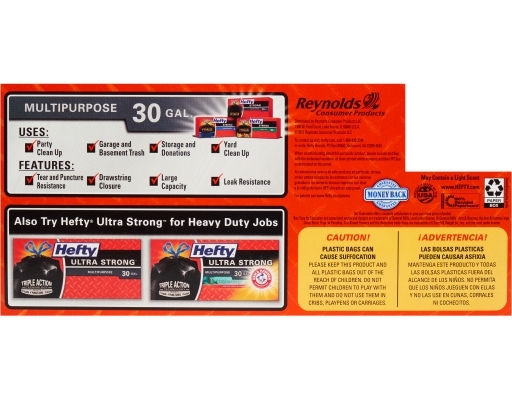 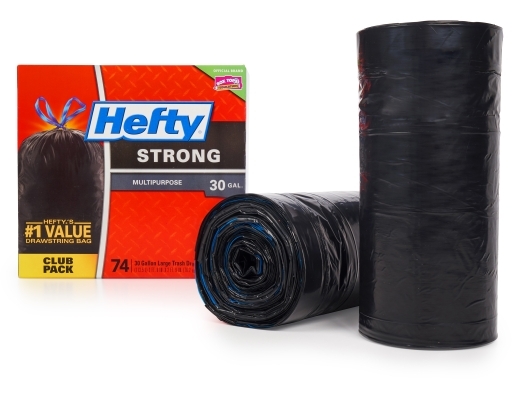 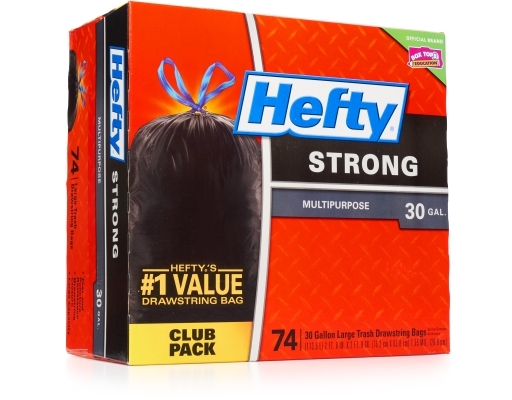 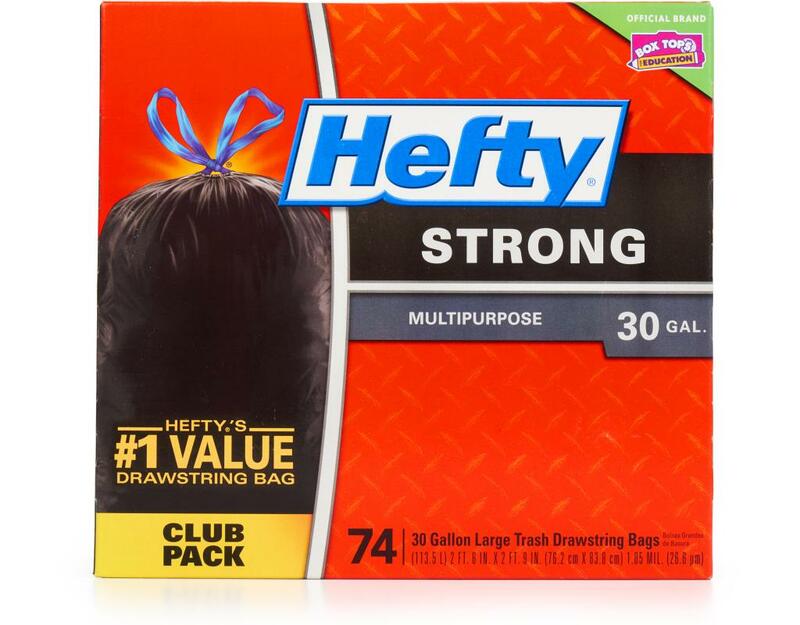 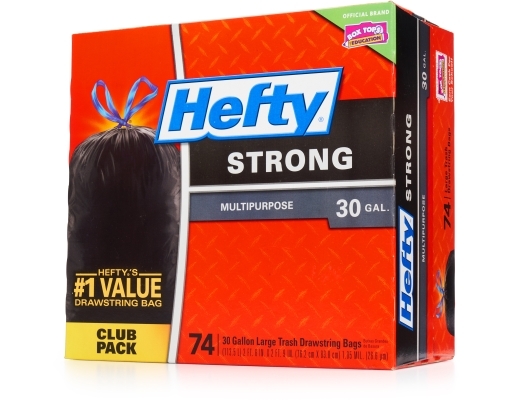 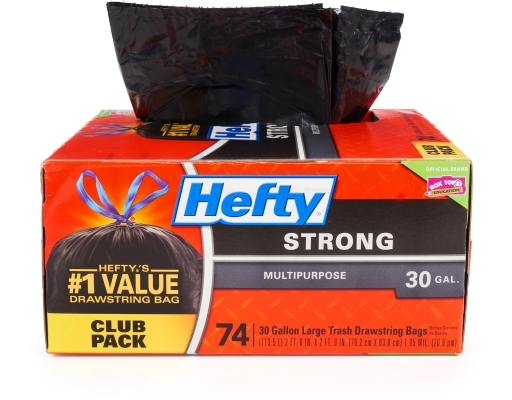 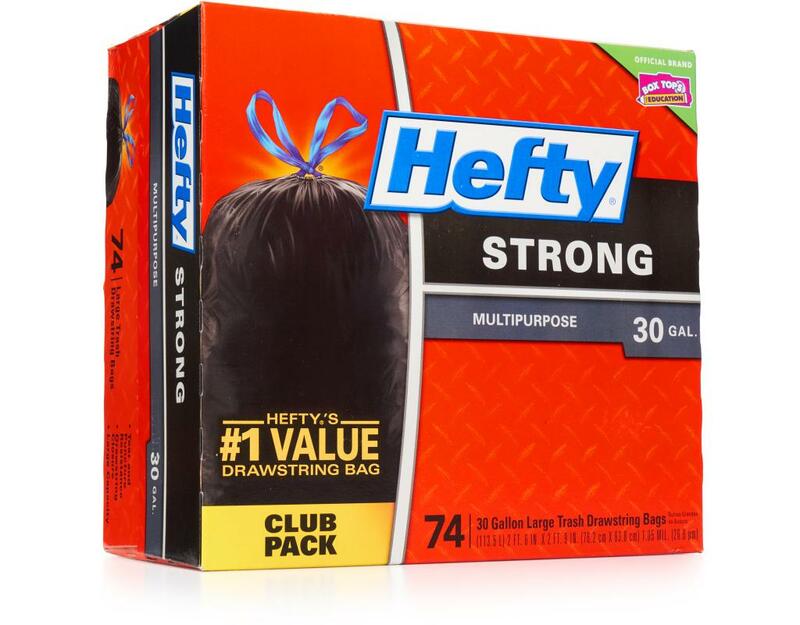 Try Hefty Strong Multipurpose Trash Bags to tackle post-party clean-up, store seasonal items, collect donations, or to clean up your basement, garage and yard.